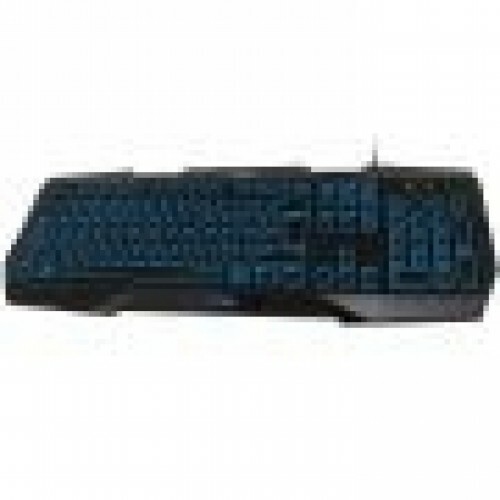 The PROLiNK® VOLANS PKGS9001 is a striking yet beautiful keyboard built with the gamer’s needs in mind. Each key is being illuminated from its key symbol to its key frame; providing you with enhanced visibility under dark environments, and users get to select between 3 different colours according to their own style and preferences. The X-blade key frame is solidly designed to provide you with the stability you need for more accurate key press especially during intense gaming. - Keys illuminated from the character to the border, gives clear indication of each and every key at a glance. - Multi-colour selection to suit your mood and preferences. - Keeping your cool even under intense gaming conditions. 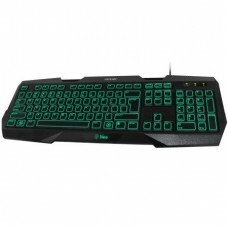 - Specially designed to endure long gaming hours. 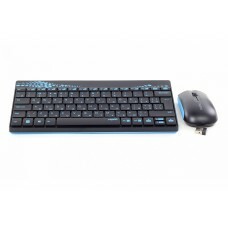 - Stabilizes the keyboard effectively. 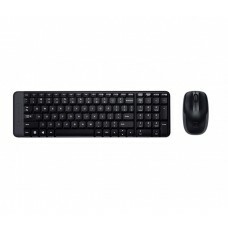 - The keyboard comes with aluminum plating inside; for a light yet solid build.